Sign up today for an extensive music selection that is designed with your customers in mind. 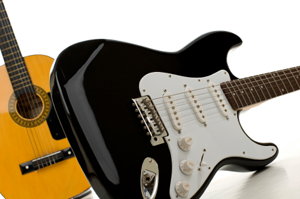 Get a free business music consultation and ask us about our 30-day money back guarantee! 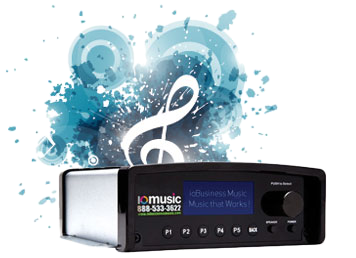 Why Choose IO Business Music? Launched in 1998, we were one of the very first sites broadcasting music over the Internet. Almost two decades later, we’ve retained a passionate commitment to the businesses we serve. We take the time to get to know your business and deliver custom branded music solutions that are perfect for your brand. All of our 70+ business music channels are crafted by world-class music producers, not machines. With IO Music, your customers will hear the difference. 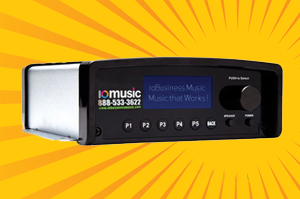 Sign up for IO Music, receive our hardware player, connect it to your speakers and internet, then pick a channel. Thats all you have to do. IO Music handles all the legal fees for you. 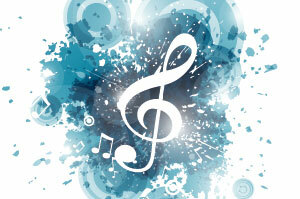 All of our music is fully licensed for business use with ASCAP, BMI, SESAC, and Sound Exchange. Our affordable service can be paid for either monthly, quarterly or annually. There is no long-term commitment and you get free customer support. For an additional fee, IO Music can create custom channels and messaging for your brand, or insert branded messaging into your service. 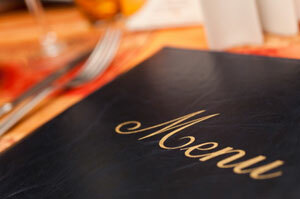 Enhance your customers dine in or waiting experience. We support single QSR, Casual and Fine Dining. Energize your In store experience with music tailored for your store image. 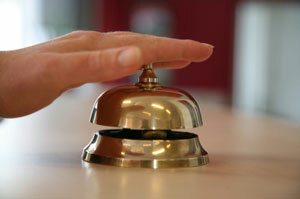 Help your clients enjoy their wait time, whether on hold or in the waiting room for a better experience. 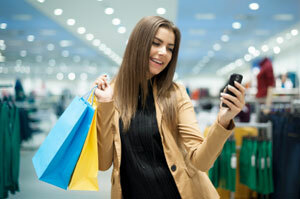 Increase your customers experience while they engage with your company to add to your top line sales.